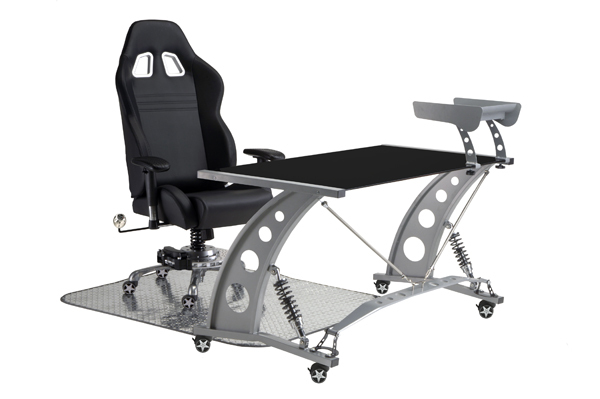 PitStop GT Office furniture is designed and assembled in the USA from the highest quality materials available. PitStop Products are backed by an Intro-Tech Automotive, Inc. lifetime warranty. The quality in craftsmanship is evident in each piece of PitStop furniture.